The American actress Lisa Bonet is famous for the role of Denise in the 1980s hit sitcom The Cosby Show and its spin-off A Different World. She has won several awards including Grammy. The woman earned her fame not only for her notable movie roles but also the star husbands: Lenny Kravitz who won four Grammy Awards and Jason Momoa who starred in the movie hits Conan the Barbarian and Game of Thrones. The future actress was born in November 1967 in California into the artistic family. The father was an opera singer with the unique voice, and the Jewish mother Arlene Litman was a music teacher. The girl spent her childhood and youth in San Francisco. Lisa inherited from her parents the best: the artistry, commitment to her goals, striking appearance, and talent. Thus, her relatives and friends were not surprised much when Bonet entered the Hollywood Celluloid Actor's Studio. Lisa’s movie career began in 1983 when she appeared in the medical drama St. Elsewhere nominated for the Emmy Award more than 60 times. William Daniels, Norman Lloyd, and Denzel Washington starred in the project; the beginning actress participated in one episode. 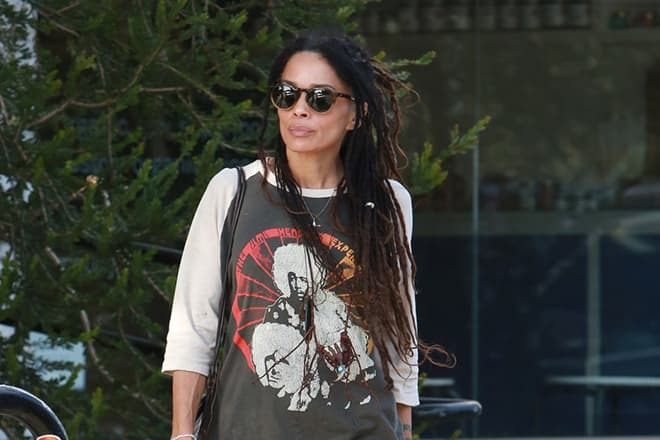 Collaborating with the Hollywood masters made a good start for 16-year-old Lisa Bonet. The next year, the young woman was offered one of the lead roles in The Cosby Show. The sitcom won the Golden Globe and Emmy Awards which made all the participants including Lisa Bonet the stars. The Cosby Show was broadcast on NBC from 1984 to 1992. However, the actress stopped playing there the year before: she focused on another project. Simultaneously with the work on The Cosby Show, Lisa appeared in ABC Afterschool Special, Angel Heart, and A Different World. 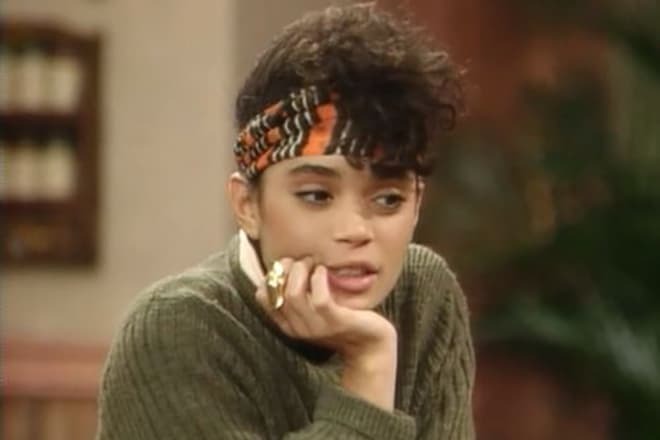 The latter was the spin-off of the sitcom which brought her popularity; Bonet played Denise Huxtable in 1987-1988. 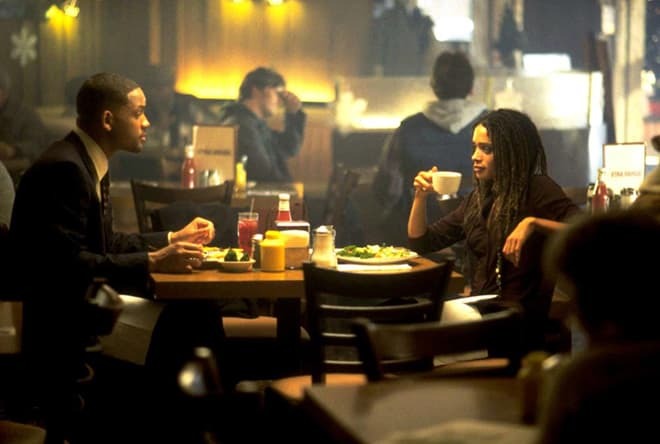 In 1993 and 1994, the actress appeared in Bank Robber, Final Combination, and New Eden; although none of the movies was top-rated, they strengthened Lisa Bonet’s position in Hollywood. In 1998, Lisa was offered the secondary role of Rachel Banks in Tony Scott’s thriller Enemy of the State starring Will Smith, Gene Hackman, and Jon Voight. After the break, the actress appeared in Stephen Frears’s melodrama High Fidelity. Jack Black and Catherine Zeta-Jones were her stage partners. This project was nominated for the Golden Globe, BAFTA, and Grammy Awards. Two years later, Bonet played in the fantasy movie Lathe of Heaven. However, only the next-year movie Biker Boyz brought her the wave of success. While the movie itself received negative reviews, critics did not question the actress’s talent. The next decade was marked with series. 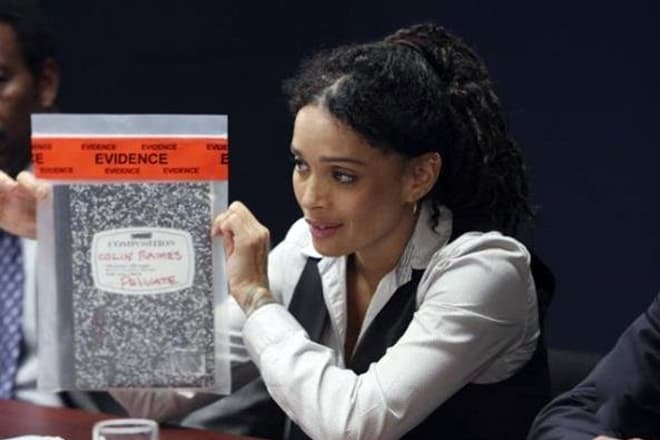 In 2008-2009, Lisa starred in the British fantasy detective Life on Mars and played the detective Maya Daniels. In 2013, Bonet participated in the comedy Drunk History; in 2014, she worked on the drama The Red Road and the thriller Road to Paloma. The actress’s husband Jason Momoa was the director of the latter project and took the lead part as well as his wife. In 2013, the drama series Ray Donovan came out; the audience liked it so much that the producers had the project extended for five seasons; overall, the series lasted for four years. 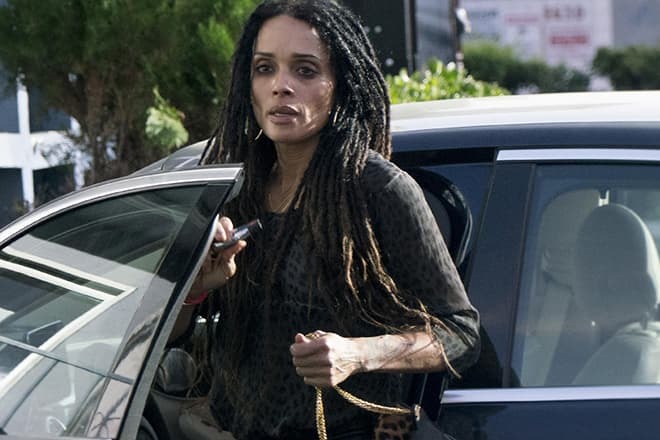 The final season was released in 2017; Lisa Bonet took part in all six seasons. 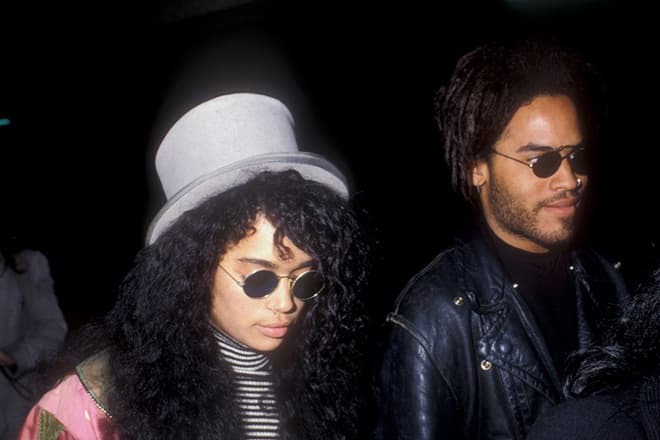 Lisa Bonet married for the first time when she was 20; the wedding ceremony took place in Las Vegas on her birthday. The legendary musician Lenny Kravitz who was three years older than Lisa became her husband. In that marriage, the couple’s daughter Zoë Isabella was born. Lisa and Lenny lived together for six years and split up; however, they communicated on friendly terms for the sake of their daughter. The actress remained single for a while. From time to time, tabloids reported about her short-term affairs, but the woman met her next love only 12 years after the divorce. Jason Momoa noticed Lisa Bonet at a Hollywood party in 2005. He did not dare to come to the star he had fallen in love with when he was a teenager and watched The Cosby Show. Bonet took the first step to the shy young man (Momoa was 12 years younger than Lisa). By that time, Jason was a successful model who collaborated with the globally famous fashion designer Takeo. In 1999, Jason had been named Hawaii's Model of the Year and started his acting career. He appeared in two seasons of Baywatch and was invited to Stargate Atlantis. Momoa viewed Lisa Bonet as the unattainable star: in her presence, he blushed and got speechless. From that party, Lisa and Jason have been together. They look unusual: Jason’s height is 193 cm. while Lisa’s height is 157 cm. Two years later, the couple’s daughter Lola Iolani was born; a year and a half later, Lisa gave birth to the son who got the Hawaiian name: Nakoa-Wolf Manakauapo Namakaeha. The spouses post their family photos on Instagram. 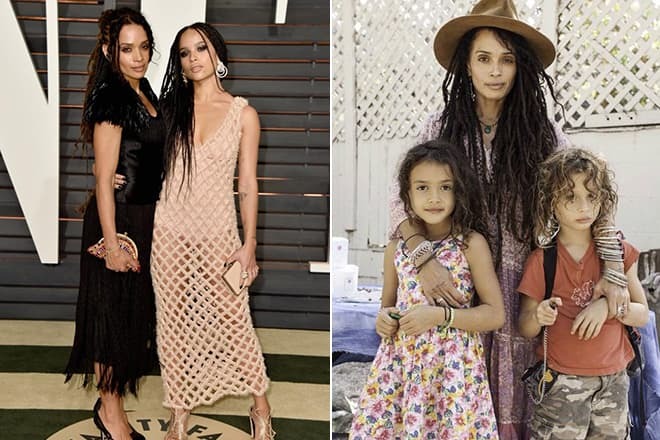 Zoë Kravitz, Lisa Bonet’s daughter from the first marriage, took the best of her parents: she became the actress, model, and singer. Her stepfather Jason Momoa takes part in her life and helps her with advice. Zoë’s filmography is twice as large as her mother’s. In 2017, Zoë Kravitz starred in the black comedy Rough Night; in 2018, the premiere of Fantastic Beasts: The Crimes of Grindelwald with Zoë will take place. In summer 2017, Jason Momoa celebrated his 38th birthday at the movie set when Aquaman was being made. The actor was pleasantly surprised to see his wife and children: the family came to Australia to congratulate him. In fall of the same year, the couple’s fans learned the surprising news: Bonet and Momoa were married civilly, although everybody was sure they had married officially in 2007. In fact, the actors married in 2017 in Topanga, California, where the couple had a mansion. Lisa’s daughter Zoë Kravitz, Alicia Vikander, and Michael Fassbender were present at the wedding ceremony. The couple made the marriage vows and threw a vibrant party. The event was held secretly; journalists knew about it only post factum.